I have a couple of challenge cards to share with you tonite. The weather in Kentucky is so nasty that it's a joy to stay inside and craft. The barnyards are so muddy and you have to wear layer after layer of clothes so you can stay warm! Can't wait for Spring! I wanted to make a Valentine, but use nontraditional colors. So I added touches of yellow and blue. 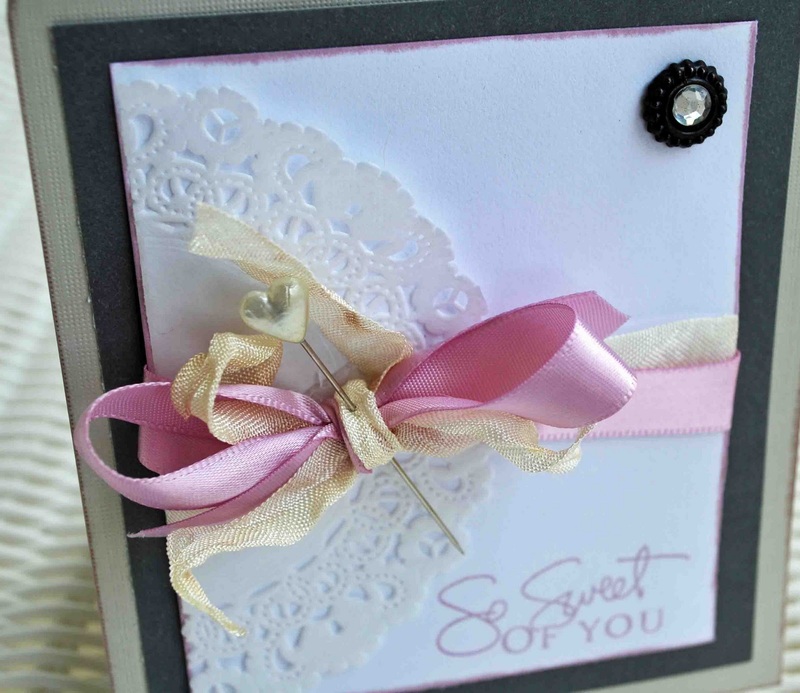 I also added this card to the Really Reasonable Ribbon Challenge 16, make a heart themed card using ribbon and Get Sketchy Card Challenge 71. 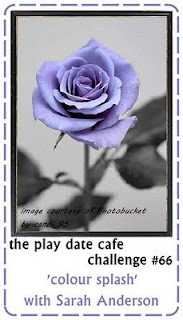 Next up is a little card I made for this week's The Play Date Cafe Challenge #66. I love this little card. 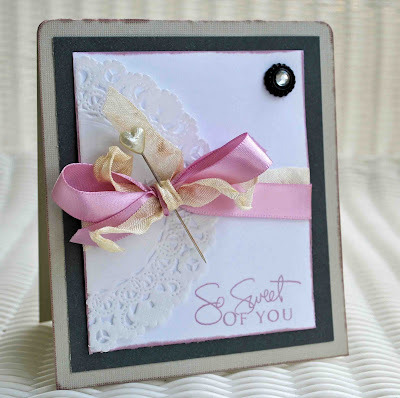 I used all neutral colors and splashed some lilac ribbon and stamped my sentiment in lilac. I also inked the edges of my paper with lilac. I usually don't do neutral with a splash of color, but really enjoyed the technique! Will have to use it again! And who would like to win a free kit? 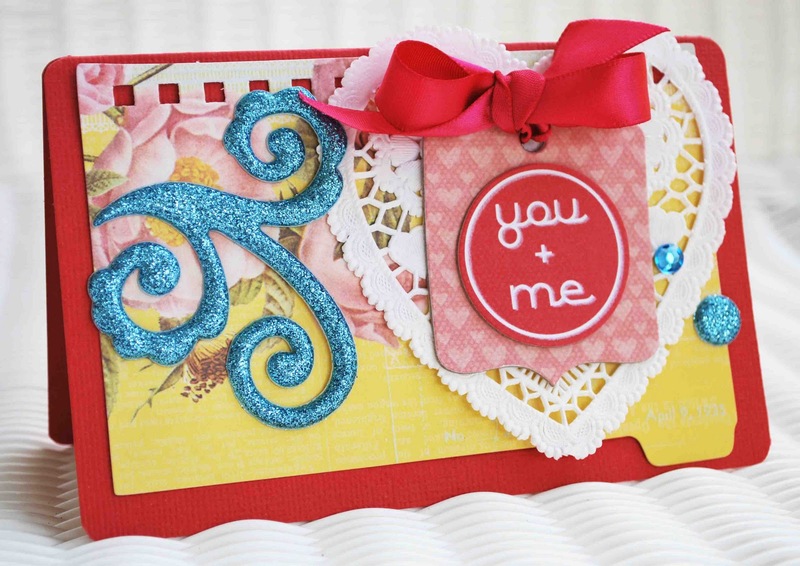 Just visit Creative Charms to see this week's giveaway - the January Kit of the Month. Can't wait to get my Project Life 2011 by Becky Higgins! OK that's enough information and cards for one nite! Enjoy! A sweet beautiful card...love it!!! Love this! Such a splendid take on the color splash! Gorgeous details and so glad you joined us at The Play Date Cafe! I am now a follower :). I love your works! Great card. I love the bold colours and the bling! Great projects Amber! We've missed you at RRR!! Thanks so much for joining our Really Reasonable Ribbon challenge. 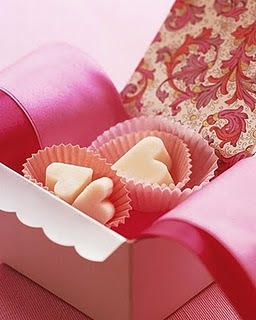 What a beautiful take, with such, sweet, little details, on our color splash! Thanks so much for playing along with us, this week, in the Cafe! 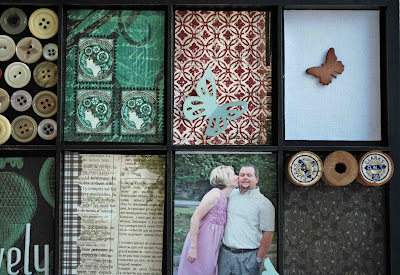 love the doilie look! i keep forgetting about using doilies! This is very beautiful! I am a new follower from the Love Link Up Party! Your site is awesome.